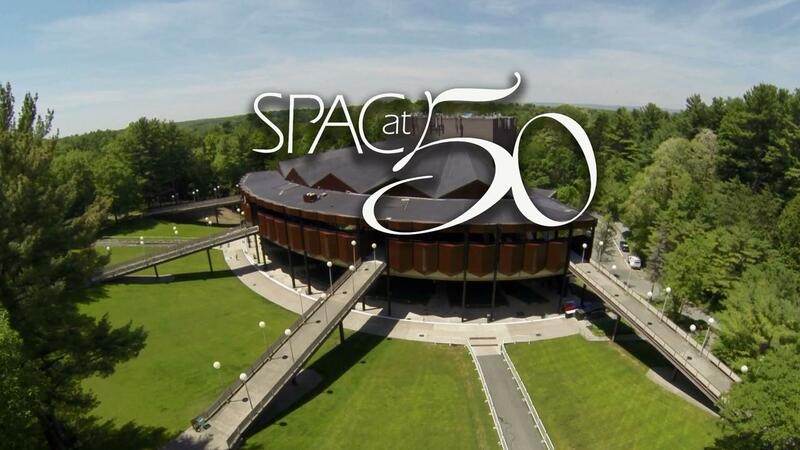 Commemorate 50 years of the Saratoga Performing Arts Center! Watch the preview. SPAC has hosted the Philadelphia Orchestra every summer since opening in 1966. Watch the full program above. Celebrate 50 years of the Saratoga Performing Arts Center with our new documentary! Share your memories in the comments below!